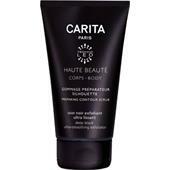 With a fondness for exquisite care products and high-quality cosmetics from Paris, more and more women are discovering the benefits of the Carita label. This quality company has devoted itself to different parts of women’s bodies in countless product ranges and offers all body parts a co-ordinated selection of high-quality ingredients and fragrant essences. 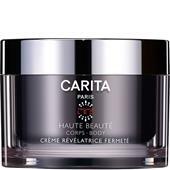 With its Corps product range, Carita offers creams and lotions which are suitable for your whole body and provide you, for example, with moisture and vitamins after your daily shower. 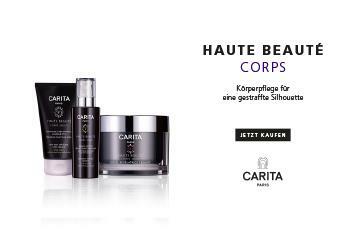 As a Set, this product range incorporates several care products which are different in their use and tackle individual weak points in the skin. 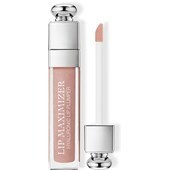 Some items in the Corps range act as basic care products and help to vitalise large areas of the skin, whilst others are more akin to cosmetics products, giving skin of every type a silky gloss. Therefore it’s worth picking out a few individual items to put together to create a refined care regime and do your skin’s unique protective layer some good. 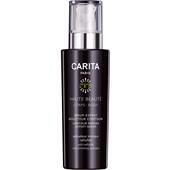 Offered at fair prices, you will really enjoy buying Carita care and cosmetics products from our multi-facetted Shop!